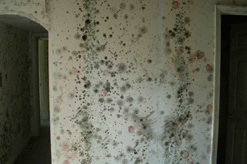 Any home or commercial property can quickly become infested with mold if moisture is present. Mold can spread throughout a property in as little as 48 hours. Mold not only causes unhealthy living condition, mold can also cause structural damage to your home. According to industry guidelines, any visible mold growth over 10 sf (approximately 3’ x 3’), should be remediated by a qualified contractor trained and certified in mold remediation and following the EPA and/or BSR-IICRC S520 Standards and Guidelines. 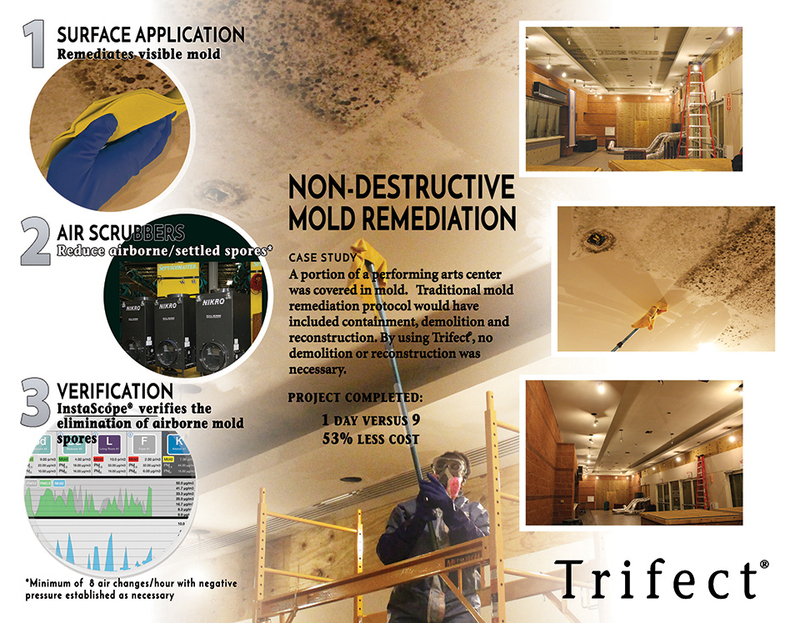 Trifect is a new system of Mold removal that has revolutionized the way we handle mold. Using proprietary formulas, and new technology, trifect returns your structure to health quickly and safely. INTRODUCING INSTASCOPE. INSTANT RESULTS. SCIENTIFIC PRECISION. 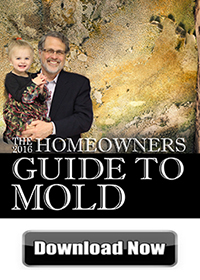 We hear a lot about mold these days, the dangers and the risks. 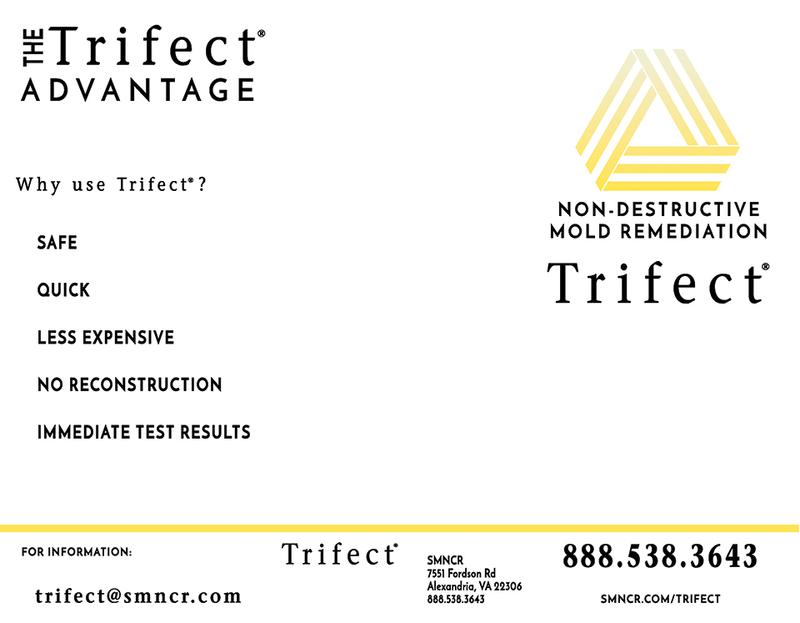 When you’re worried about mold, you deserve an assessment that delivers quick, scientifically accurate results. After all, the sooner you know the results of a mold inspection, the sooner you can take action to resolve the problem. For professional mildew and mold removal services in Alexandria VA and Washington DC area, call the mold remediation experts of ServiceMaster NCR at 703-212-7000! Because moisture is an essential part of mold growth, it is vital to clean up the mold AND get rid of excess water or moisture. If the excess water or moisture problem is not fixed, mold will most probably grow again, even if the area was completely cleaned. Clean hard surfaces with water and detergent and dry quickly and completely. Absorbent materials such as ceiling tiles may have to be discarded. Note that mold can cause health effects such as allergic reactions; remediators should avoid exposing themselves and others to mold. Wear waterproof gloves during clean up; do not touch mold or moldy items with bare hands. 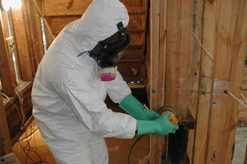 Respiratory protection should be used in most mold remediation situations to prevent inhalation exposure to mold. 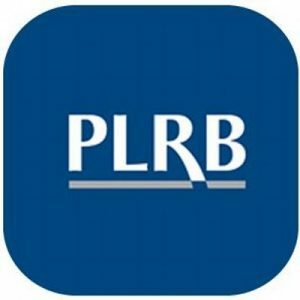 Public health concern regarding the effects of indoor exposure to mold is due primarily to the variety of symptoms such exposure can cause, particularly to individuals with allergies or respiratory problems. Chronic inflammatory response syndrome is one such response to what is called “Exposure to the Interior Environment of Water” – damaged buildings, along with nasal stuffiness, eye irritation, wheezing, or skin irritation. Some people, such as those with serious allergies to molds, may have more severe reactions, which may include fever, shortness of breath and/or lung infections. According to the World Health Organization and the Government Accountability Office, there are many compounds, both toxigens and inflammagens, present in the indoor air of Water-Damaged Buildings (WDB). The contaminants include fungi, bacteria, actinomycetes, and mycobacteria and their toxin; as well as inflammagens from fragments of fungal structure; and beta glucans, mannans, hemolysins, proteinases, spirocyclic drimanes and volatile organic compounds (VOCs). Given the health implications that can occur in a WDB, it is imperative that any water damage is immediately addressed by the most professionally trained and experienced personnel in order to prevent the amplification of mold, other toxins and inflammagens. Removal of fungi, mold, bacteria and other potential toxins and inflammagens requires trained, experienced personnel and many times the services of industrial hygienist (IH) in order to determine the magnitude of the indoor air problem.